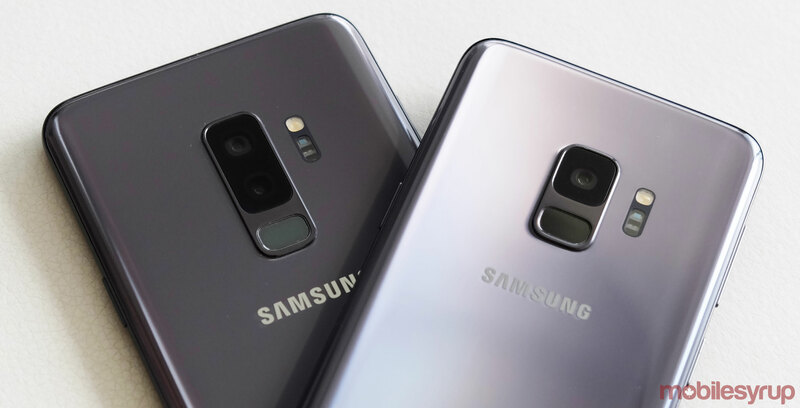 Much earlier than expected, Samsung has started the official rollout of its Android 9 Pie update for the Galaxy S9 and S9+. For the time being, it appears the company is only rolling out the over-the-air update in select regions, including Germany, Switzerland, the Netherlands, Slovakia, Italy and the United Arab Emirates. In Canada, neither Rogers nor Telus currently list an Android 9 Pie update for S9 and S9+ on their roadmap. That’s likely to change soon. In addition to upgrading its devices to Android 9 Pie, Samsung’s 9.0 update includes the company’s One UI overhaul. In the past, Samsung has usually delivered the latest Android version to its devices at the start of the new year.